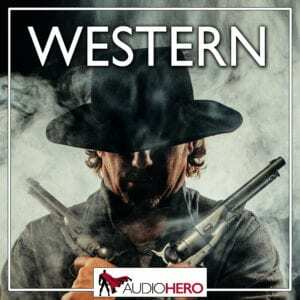 The Audio Hero Western collection features 200 professionally recorded sound effects, ready for use in your productions. Included in this library are guns and pistols, horses, stagecoaches, steam trains, jail cell doors and much more! 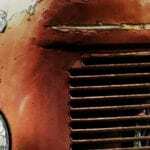 These sounds are all hand-picked from the Hollywood Edge Burtis Bills’ Sounds of the American West sound effects collection.